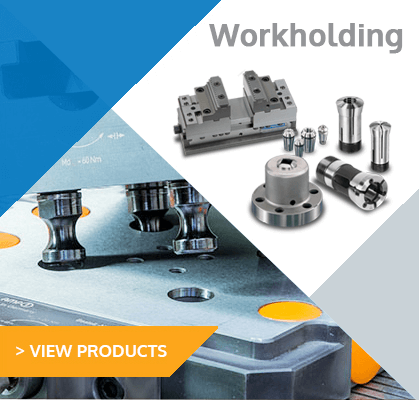 Welcome to Hyfore’s on-line shop, the UK and Europe’s premier on-line store for everything associated with CNC, specialist & standard workholding, pneumatic and hydraulic fixtures and machine tool accessories. 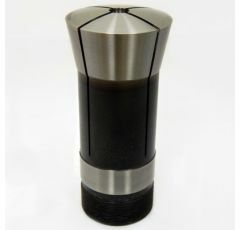 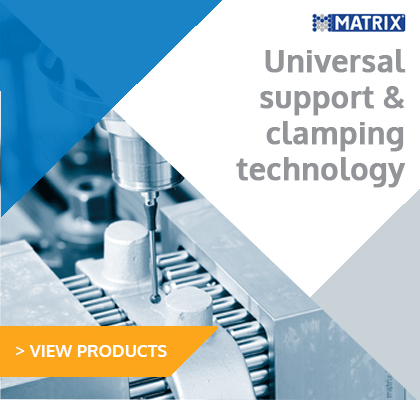 With over 100,000 products available, we are confident we can satisfy your fixtures, standard and bespoke workholding and driven tooling requirements. 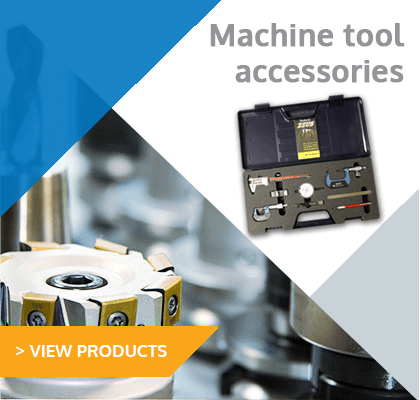 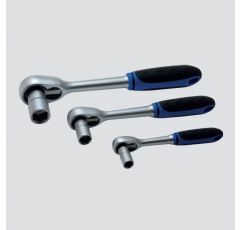 Hyfore.shop supplies a vast array of standard equipment including hydraulic and pneumatic clamping Vices, quick change collets, rotary couplings, CNC machine chucks, CNC tombstones and tool holders. 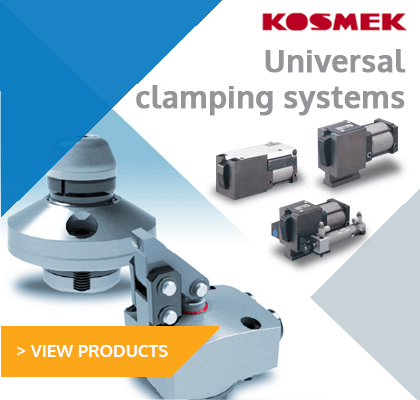 We also stock a large selection of self-centring chucks, machine vices, hold down clamps, ±90° adjustable angle heads, trunnion assemblies and expanding mandrels. 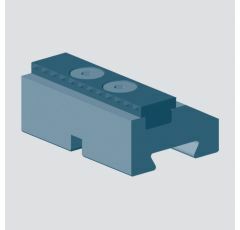 With production being the by-word in engineering, Hyfore also sells a large selection of CNC Automation equipment such as pallet changers, Halter robotic loader/unloader systems, guarding, automatic door openers and manual rotary pallet systems which are sure to increase your productivity. 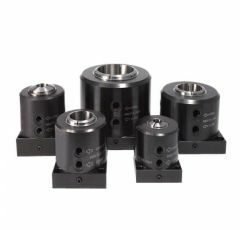 Furthermore, if you are looking to add a 4th or 5th axis rotary table or 5th axis vice to your milling or CNC machine, you’ve come to the right place! 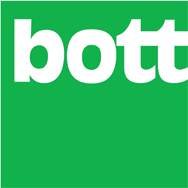 Not only do we have a large portfolio to call on, but also have the proven experience to offer expert advice if you are not sure what will best suit your machine. 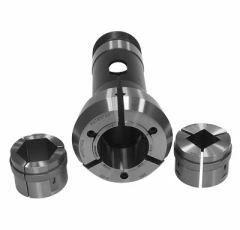 The high-quality CNC products Hyfore distribute are supplied to us by world-class leading manufacturers, including AMF, Bott, Buck, Hardinge, Kintek, Matrix, Midaco, MTS, Nikken, Spreitzer and UCAM.